A Corporate Area court on Thursday freed two football officials from Antigua and Barbuda who were previously arrested on marijuana related charges. 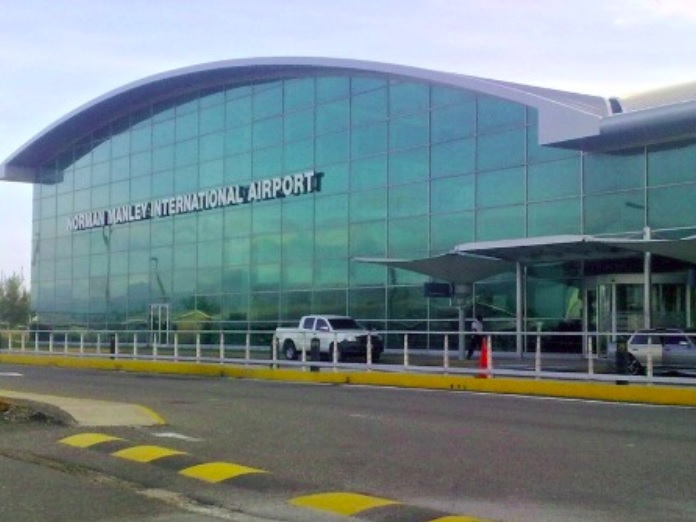 Assistant coach Derrick Edwards, 49 and equipment coordinator Danny Benjamin, 48, were arrested at the Norman Manley International airport on April 26 after their luggage was searched and 3.6 pounds of marijuana found. The drug was reportedly detected in one of their checked luggage during X-ray examination. Their bags were searched in their presence and two rectangular packages with marijuana were found in a false compartment in a backpack in the bag. The incident occurred as the men were travelling home with the Antigua and Barbuda football team after its 1-1 draw with Jamaica at Sabina Park the day before. Edwards and Benjamin were subsequently charged with possession of ganja, dealing in ganja, taking steps to export ganja and conspiracy. However, they were freed after the prosecutor on Thursday indicated that they did not have sufficient evidence to prove their guilt.